James Moffat will combine his Tickford Racing PIRTEK Enduro Cup duties with a full season in the Carrera Cup Australia. 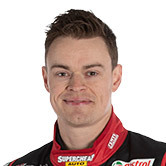 Moffat's seven-year run as a full-timer in the Supercars championship ends this season after losing his Garry Rogers Motorsport seat to James Golding. The son of Supercars Hall of Famer Allan last raced in the Carrera Cup 10 years ago, finishing fourth in the standings with Sonic Motorsport. He returns with Wall Racing, driving alongside reigning champion David Wall and Pro-Am class runner Greg Taylor. News of Moffat’s Carrera Cup deal follows the announcement of his Tickford co-drive earlier this month, although the Supercars squad is yet to confirm which of its four Fords he’ll race. “Last year with David they proved they are more than capable of competing for not only race wins but also championships, so it exciting to be joining the team. “It’s been 10 years since I last raced in Carrera Cup, so I’m eager to get out there and experience the cars again and see what we can achieve on track throughout the year. Moffat will compete with major backing from Wilson Security and PAYCE, which also continue as GRM’s primary sponsors. The 2018 Porsche Wilson Security Carrera Cup Australia season begins on March 1-4 at the Adelaide 500. 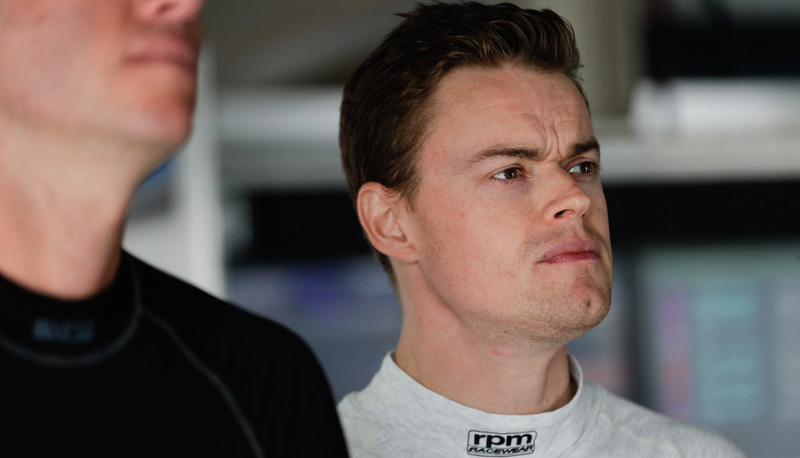 Moffat will perform doubt-duties at Bathurst and the Gold Coast, which mark the final two events of the Porsche season.